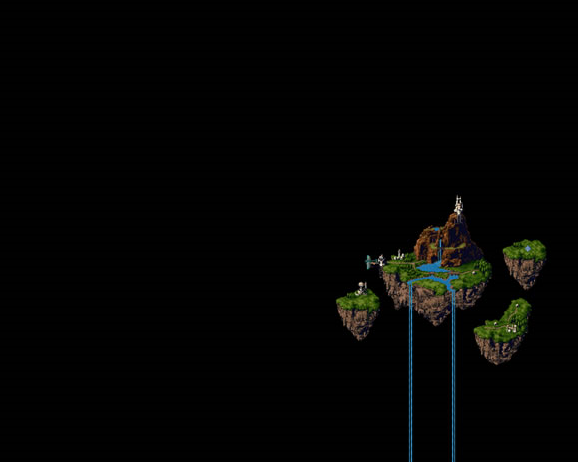 The DesktopGaming web site has created hundreds of retro gaming wallpapers by ripping screenshots from emulated games—and then spicing them up with some photoshop goodness to fit today's giant monitor sizes. 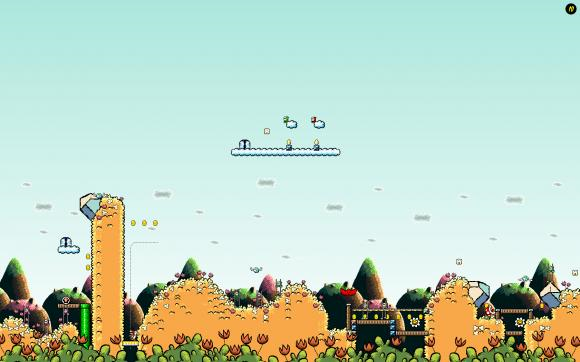 If you've been reading Lifehacker over the last month, you've probably seen these wallpapers show up in screenshots, and after many requests, we're sharing our favourite retro wallpaper from the DesktopGaming site—starting with this one from Super Mario Bros 3 All-Stars edition. 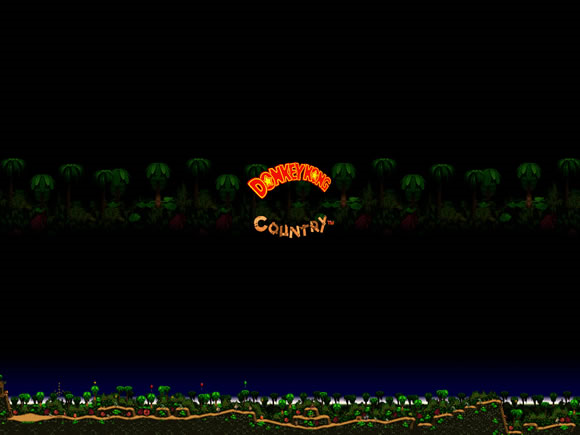 Donkey Kong Country makes for a nice wallpaper. 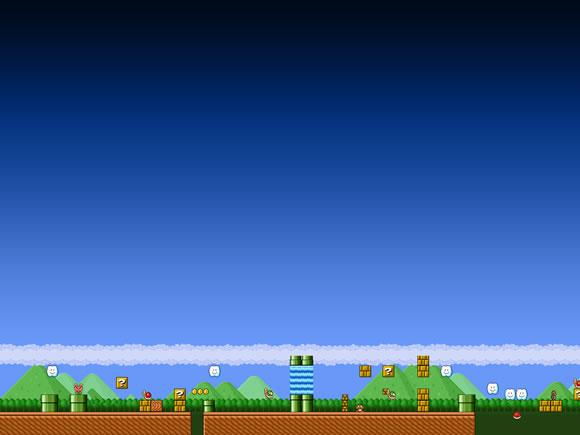 Some of the wallpapers are designed to fit across multiple monitors, like this one from Super Mario 2. 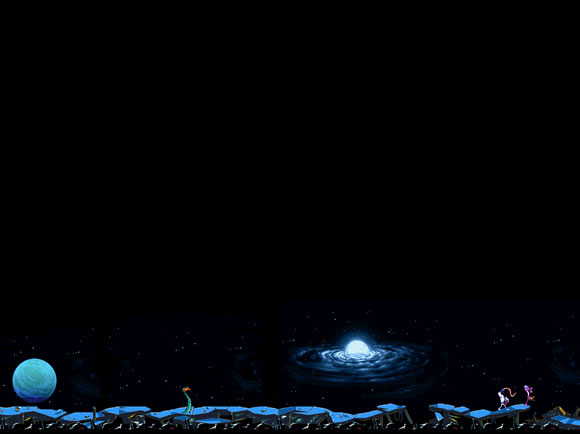 A little Earthworm Jim action for you? Chrono Trigger is one of my all-time favourite games. How many endings did you beat? Yoshi's Island, not my personal favourite but a nice wallpaper. Mike Tyson's Punch-Out! was difficult—could you beat it without a cheat code? 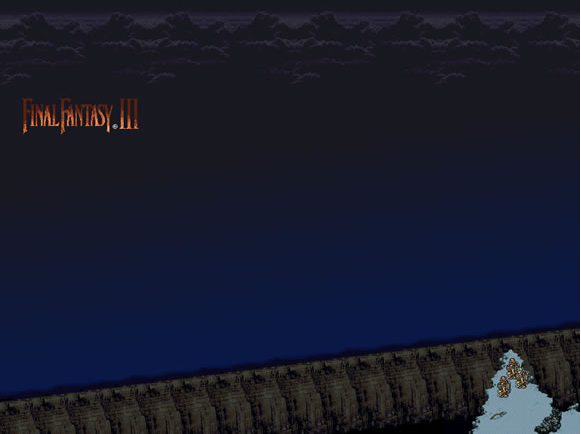 Final Fantasy 3 is another favorite. 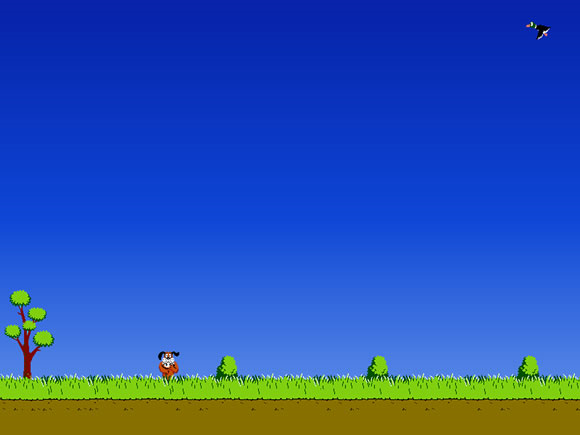 Duck Hunt is about as classic as it gets. That dog was seriously annoying. 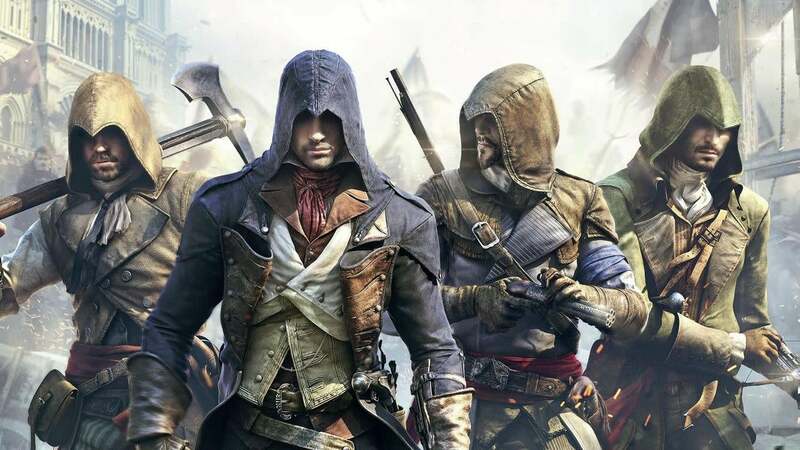 The DesktopGaming site has plenty of other freely downloadable wallpaper images to choose from, organised by game system and resolution—so you can look for your own nostalgic gaming wallpaper. For more images, check out the list of best places to find multi-monitor wallpaper, submitted by Lifehacker readers.